Ridden in a clockwise direction this ride really does have a wilderness feel about it. 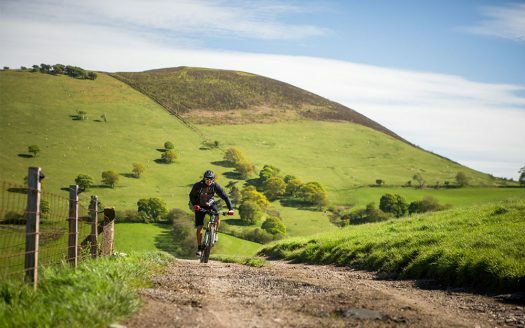 With the start and finish in the historic market town of Ruthin, the route soon gets you out onto the hillside with a tough climb straight up and over the Range. 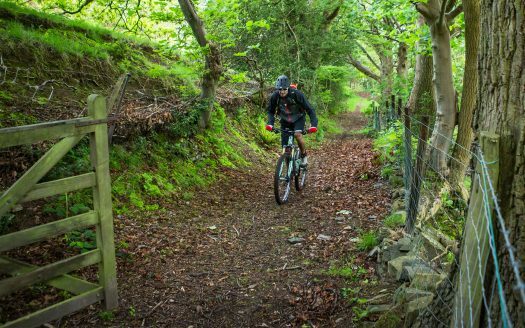 The route then takes you across the eastern side of the Range and through Clwyd Forest before the welcome descent back into the Vale of Clwyd. 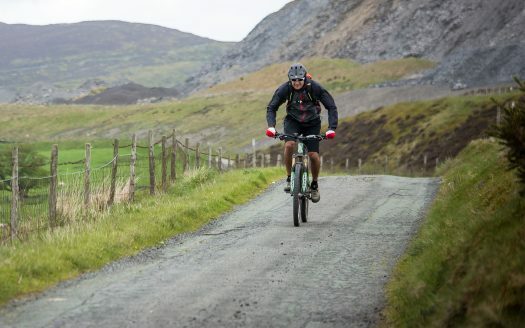 A ride that requires a degree of fitness with rewards to match. 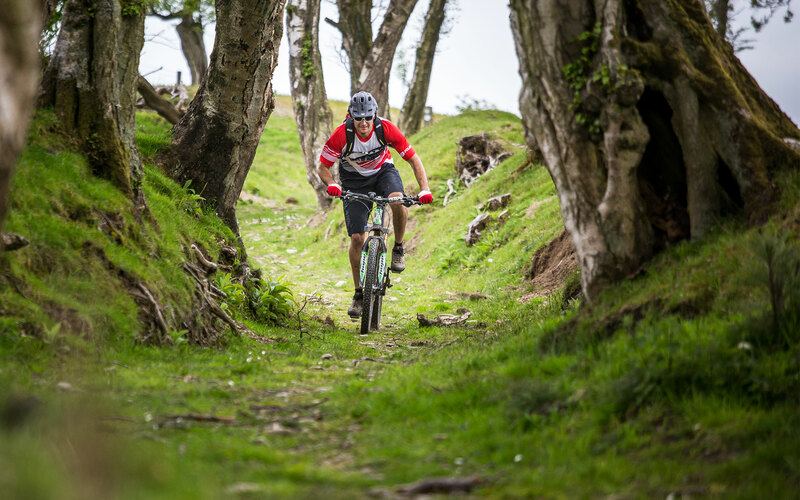 Comprising of 5 interlinked loops, this route really has the potential to test even the most hardened rider!